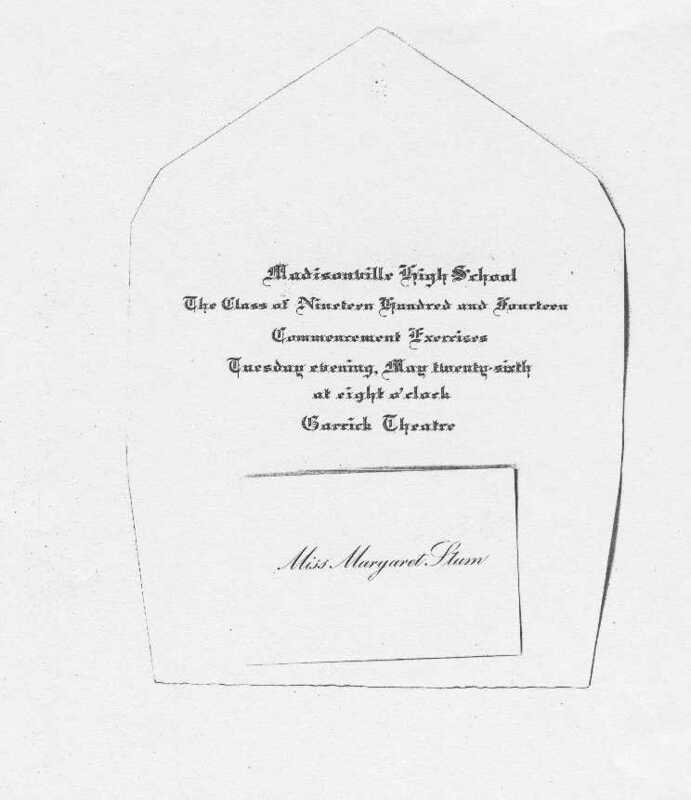 Graduation announcement of Margaret Stum, daughter of Fountain Pitts Stum & Emma ______. 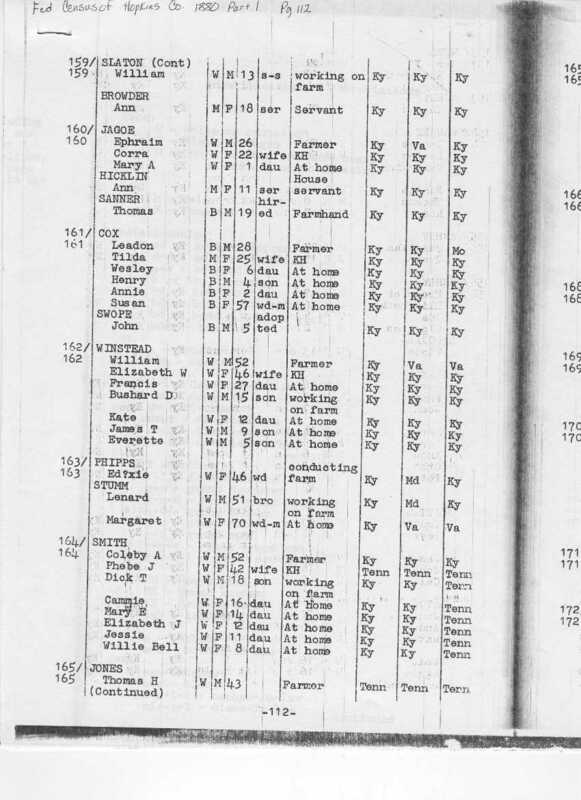 1880 Hopkins County Census Part I, Page 112. 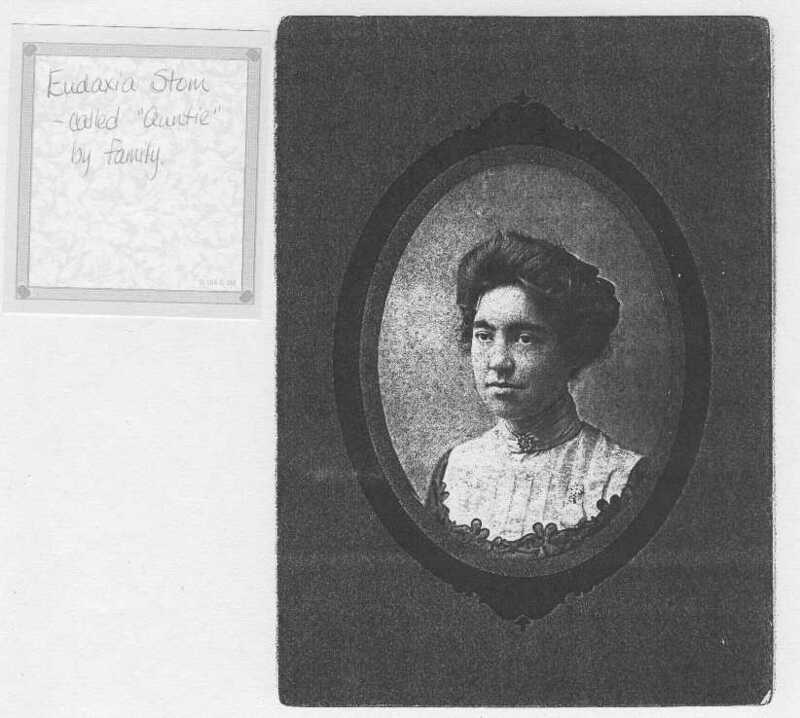 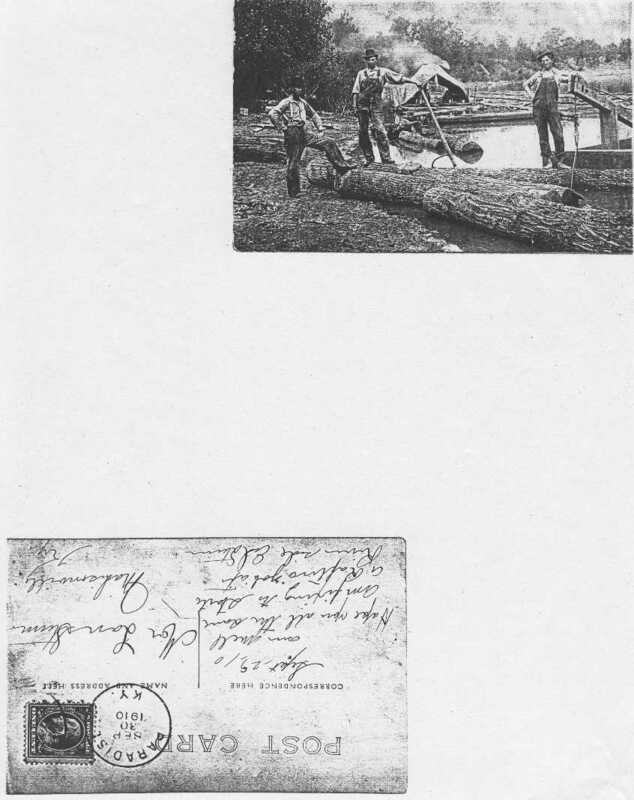 Listing Winstead, Phipps (Eudaxia Stom, daughter of Jacob H. Stom and Margaret S. Kirtley) and Stumm.